In Nehemiah 2:19-20, 4, and 6, Nehemiah dealt with some distractions. Not everyone liked what Nehemiah was doing. He had enemies who tried to distract the people from finishing the wall. But he saw through their plan and stayed focused on the job God gave him to finish. 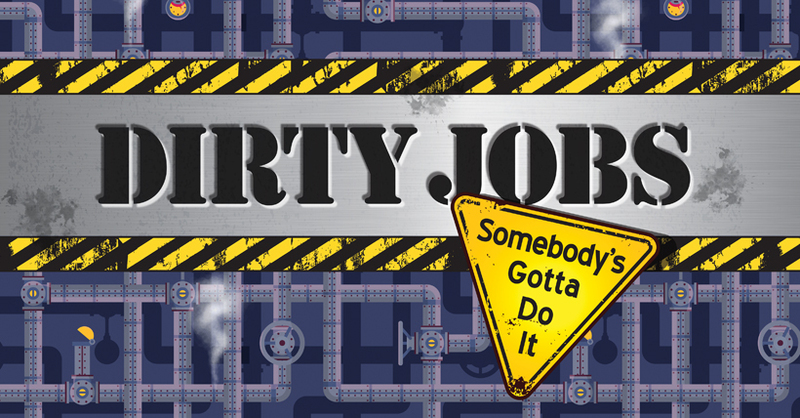 DirtyJobs_September_Episode4 from Elevation Church eKidz on Vimeo. Stay focused on what needs to be done. From cleaning their rooms to finishing their homework, kids have all sorts of things that need to be done. But it often doesn’t take long for cleaning a room to become playing with the toys you’re supposed to be picking up. We hope kids will see that focusing on the task at hand is important. God has all sorts of jobs for us to do. We can trust Him to give us the focus we need to finish them. At bedtime, read Nehemiah 2:19-20; 4–6. Pray for each other, asking God to help you to focus so you can finish the work that He calls you to do.